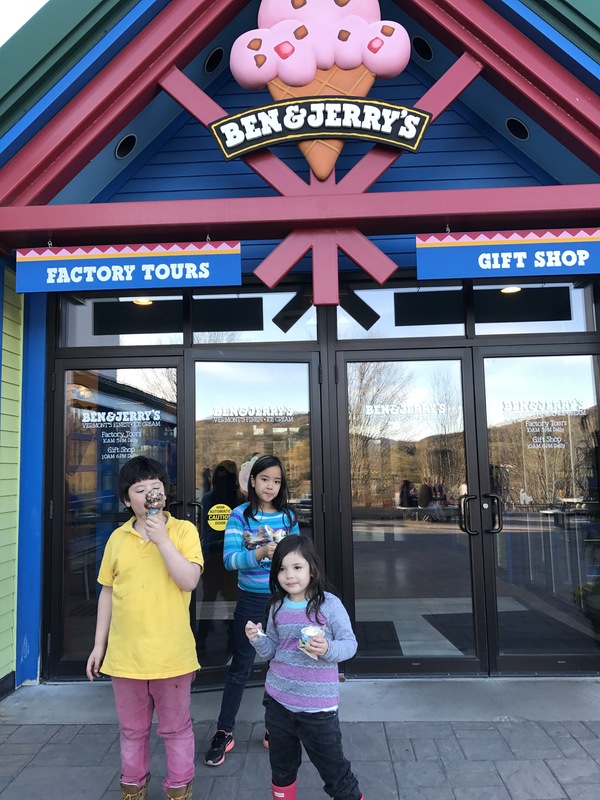 Ben and Jerry’s Factory Tour For Kids – Turknoy Travels 100! Omg i am completely envied you guys! 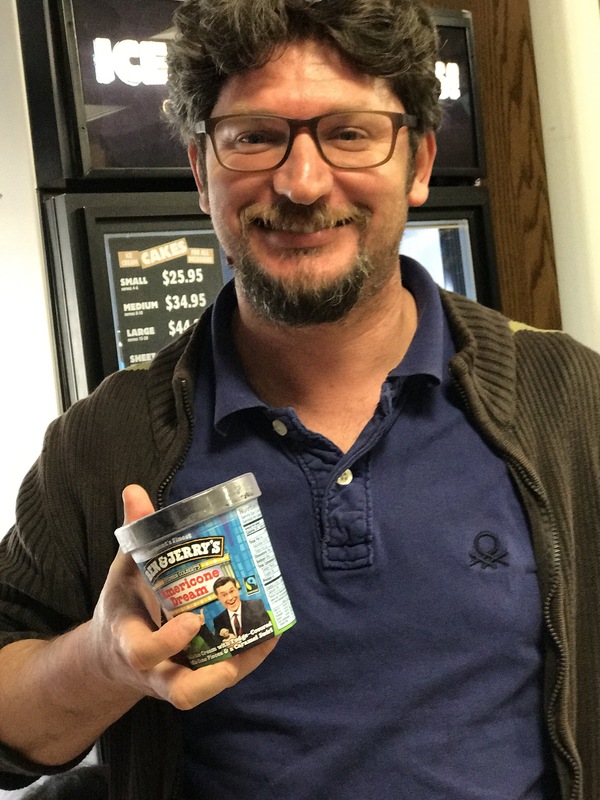 Ben and Jerry’s is my favorite cheat delight! And visiting this place would be a complete experience. 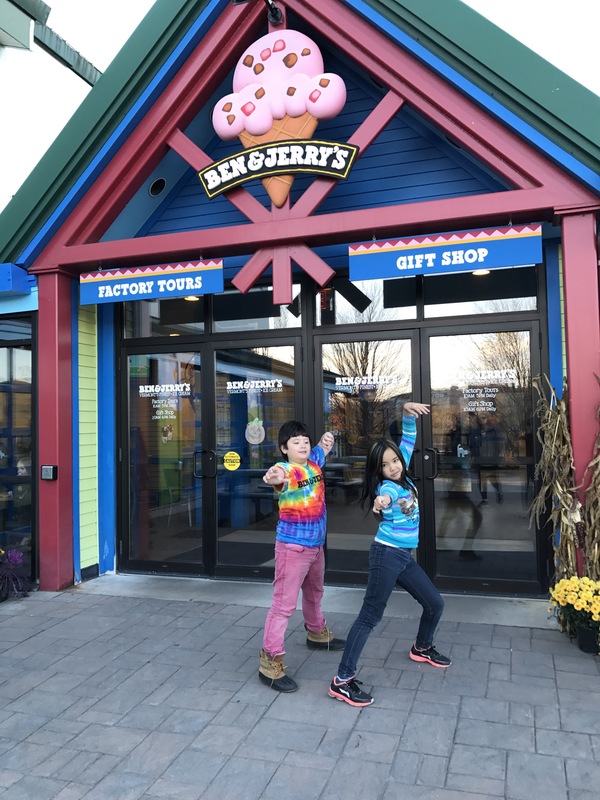 Kids will definitely enjoy a field trip to an ice cream factory! 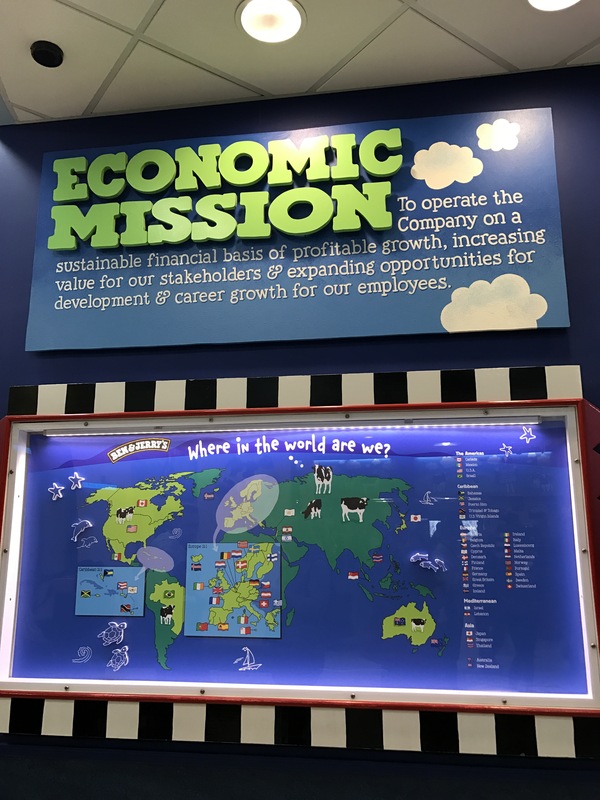 Nice to know more about Ben and Jerry’s as a company. 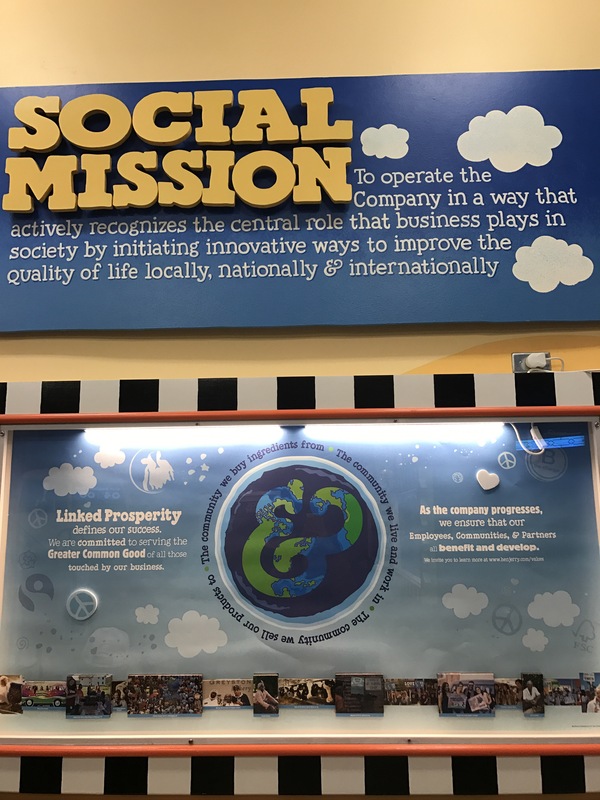 Their success as a brand and a business can definitely be attributed to the company’s mission. 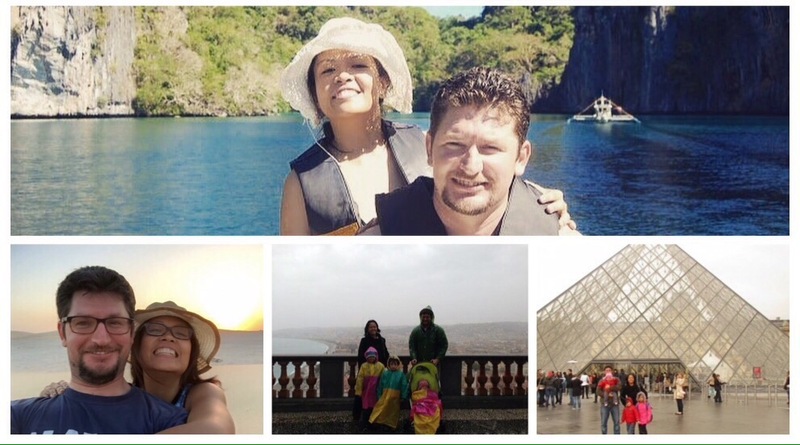 I love that you both want to make your kids their own marks in this world and you dont forget how important they are. 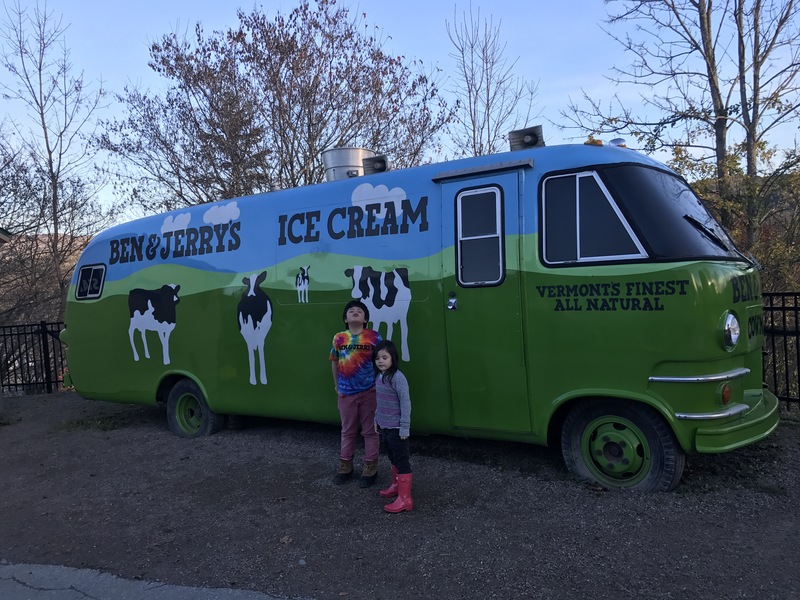 Ben and Jerry’s how do I not know this. 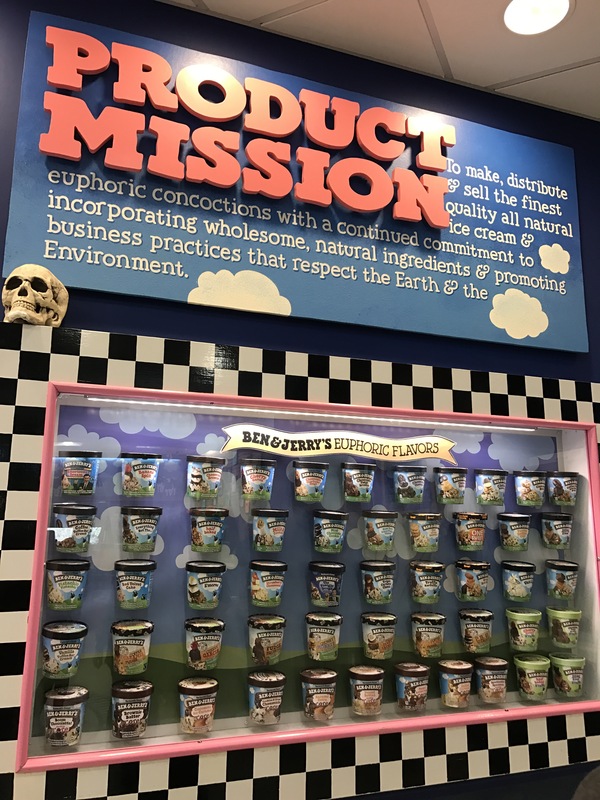 would love to try it soon..
OMG I love Ben and Jerry’s My favorite is Cherry Garcia.. oh how I would love o explore their factory. 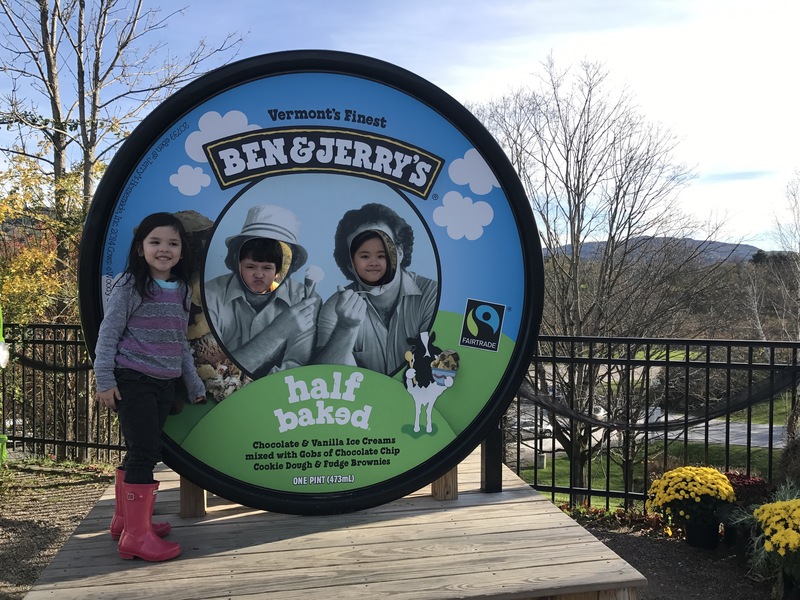 I went to Colorado as a kid…did you guys go the the “North Pole”? I will never forget that Santa Wonderland. So many new things to see since I was little, makes me want to take our kids one day soon!